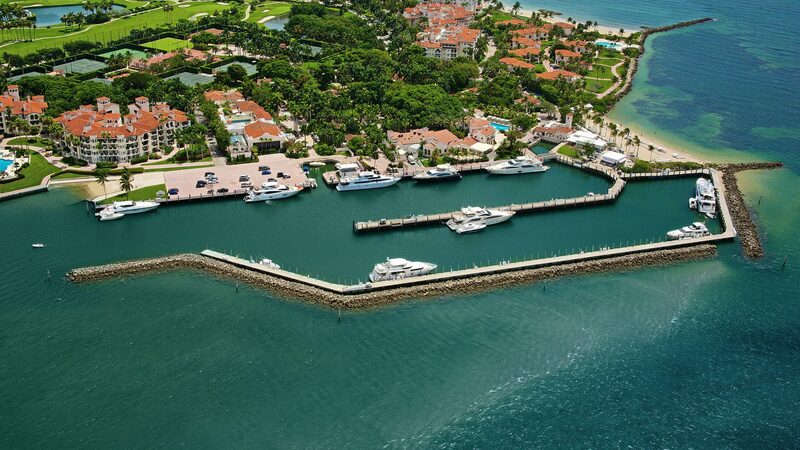 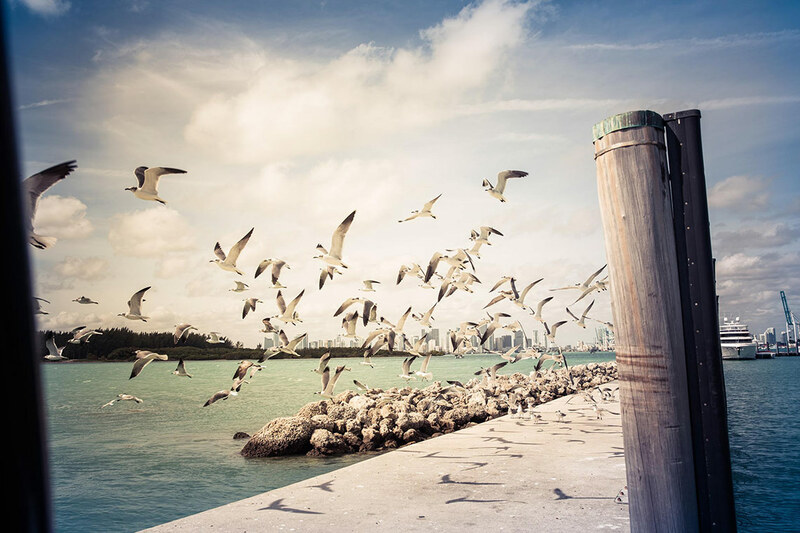 With its Atlantic front-row location Fisher Island’s two surge-proof marinas allow yachtsmen to sail immediately into the Gulf Stream to enjoy sportfishing or explore Florida’s coastline and islands in minutes. 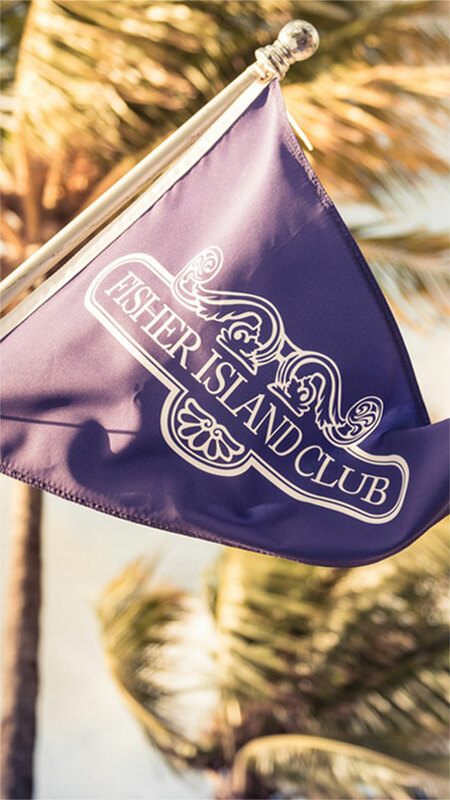 Here, Fisher Island Club members have access to one of the few Miami marinas to accommodate yachts over 200 feet in length. 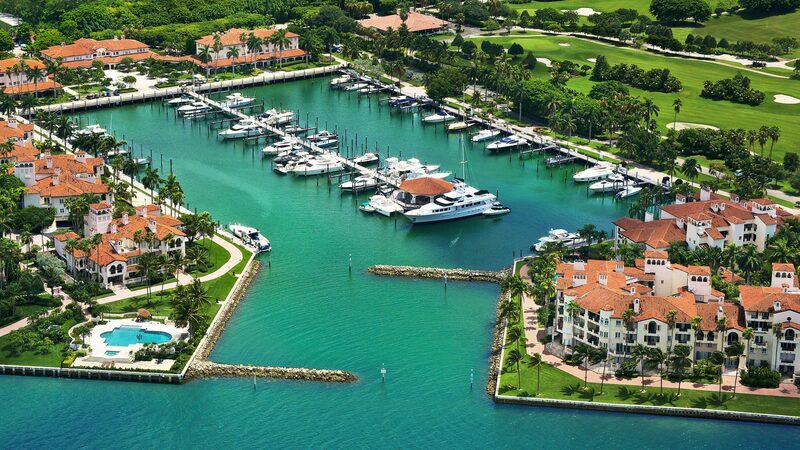 The picturesque inner marina is framed by roof-tiled villas, palm trees and a large coral stone fountain piazza at its end. 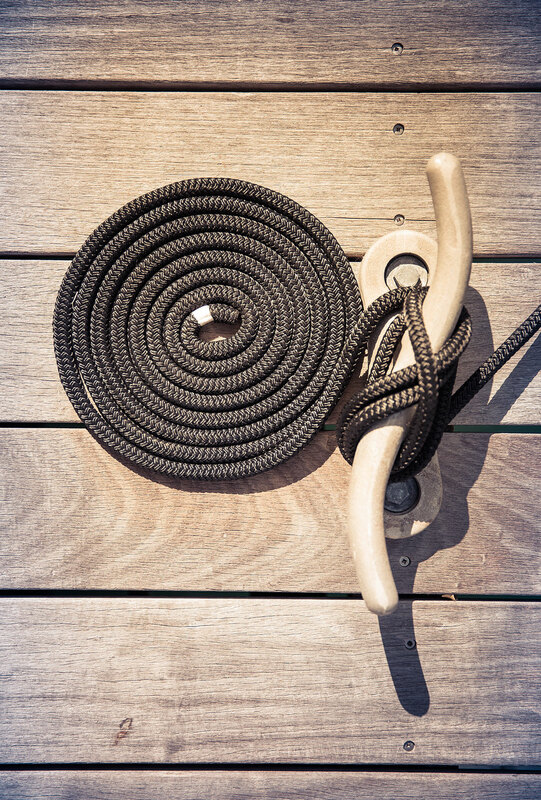 Arranged around it are Porto Cervo and La Trattoria restaurants, and the Island Market with a gourmet food store and a delicatessen. 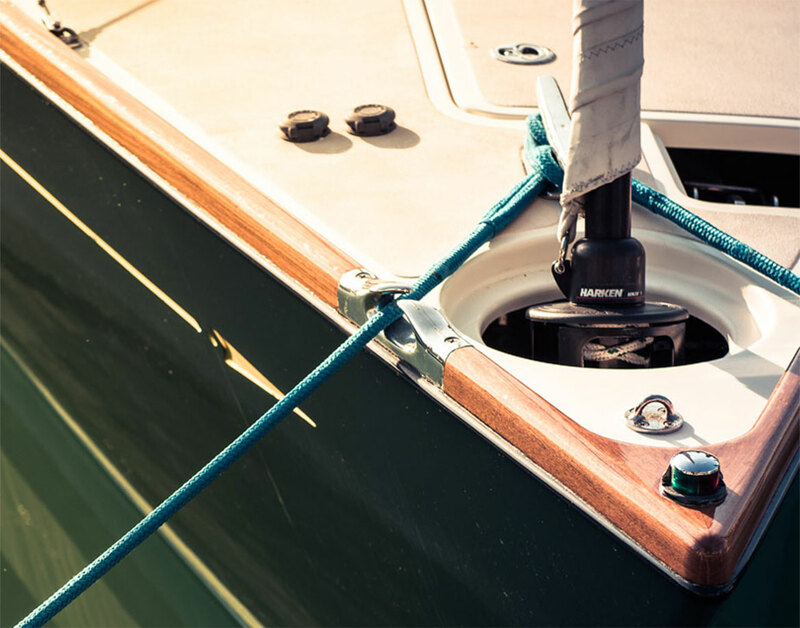 Recently, the marinas have been lavishly refurbished to include handsome hardwood decking and pilings, the latest power pedestals, security cameras and constant monitoring systems.